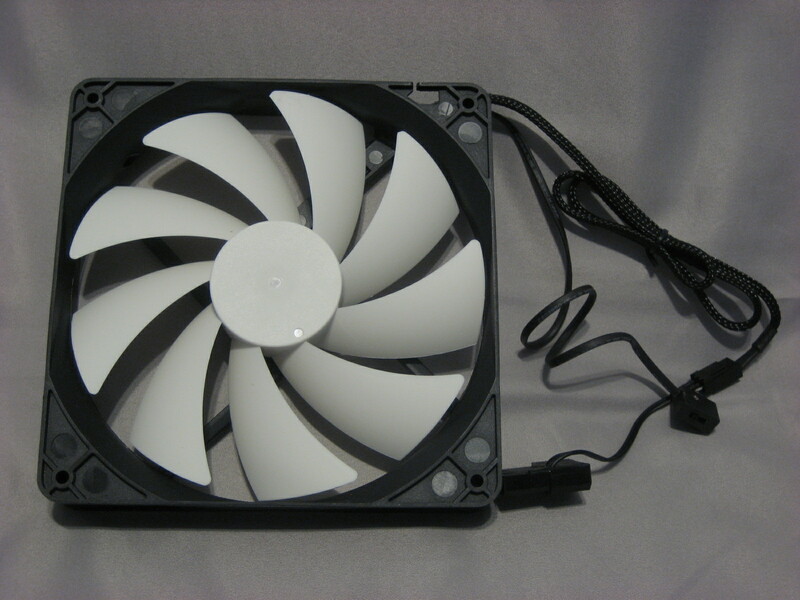 Case fans are one of those things that many people don’t think much about when building a PC. For many, any thoughts past raw airflow relate mainly to things like lighting, color, and whether the fan needs a 3- or 4-pin header. For some, though, there is another factor to consider: noise. Too many high-airflow fans get their performance at the cost of incredible noise, and even many “quiet” fans can emit annoying buzzing, clicking or humming sounds that all add to the cacophony coming from your case. 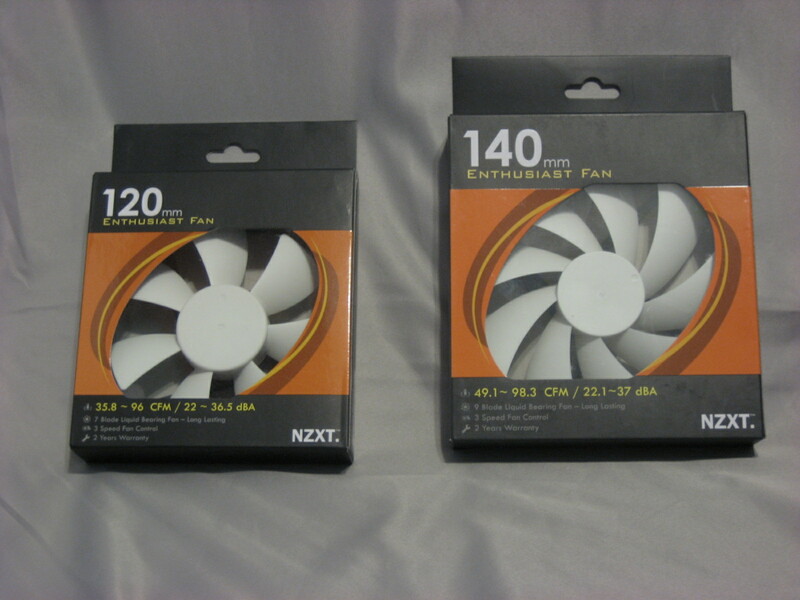 To address these issues, NZXT has created a line of fans that work around a “fluid dynamic bearing” system. Since the bearings in a fan’s motor are often the biggest source of noise at low speeds, this new design has the potential to produce a much quieter fan without sacrificing performance. Today we’ll be looking at the FX120LB and the FX140LB, which represent the most commonly used sizes of case fan these days. Let’s see if these two deliver on their promises! Stylish, informative, and to the point; exactly what a package should be. 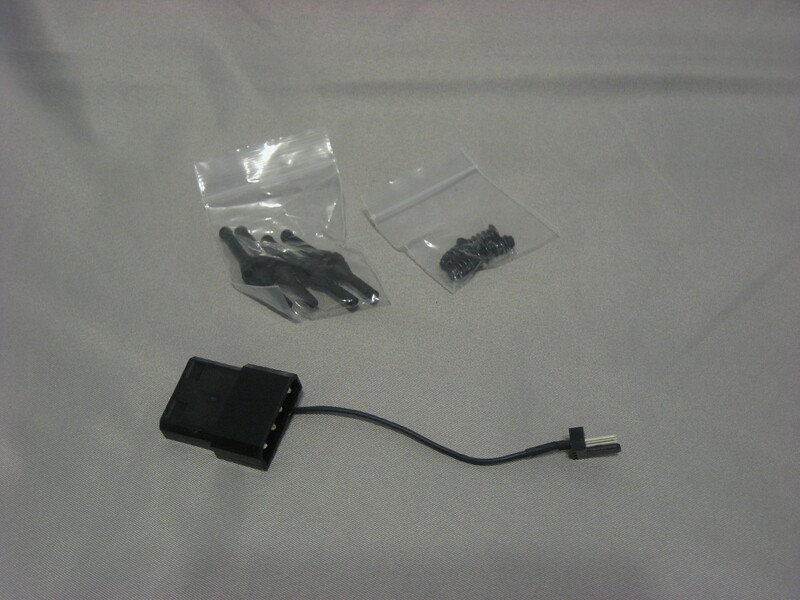 Despite the box not being much bigger than the fan itself, both models include a MOLEX adapter, case screws, and silicone soft-mounts. The white-on-black color scheme makes for a nice contrast; NZXT has also wrapped the power cable in mesh tubing to avoid spoiling the look. The 140mm version looks much the same, except for the added number and size of the fan blades. Upon turning these fans on, the first thing I noticed was the airflow; these fans push out a lot of air even on Low. On that setting, the main noise I heard was a low whoosh of air. No humming, no clicking, no grinding, even with my ear next to the fan. Raising the speed to medium produced an audible whirr and a bit of a hum from the motor. At full speed, noise from both air turbulence and fan hum were clearly audible. At all speeds, the sound characteristic was smooth and muted—much more so than you would expect from the amount of air being moved. These characteristics were the same for both the 120mm and the 140mm fans, though obviously the 140mm fan was moving more air. The only complaint I have centers around the in-built speed selector switch. Because of how it operates, using motherboard headers or a bay bus controller to regulate speed automatically can be tricky. The motherboard in our test system refused to even try, supplying the full 12v to the fan and letting it regulate its own speed. NZXT is on to something good with these fluid bearing fans. The cooling performance is very good, and the sound levels are exceptionally low. They aren’t quite silent, but the high airflow will more than compensate for the slight noise. 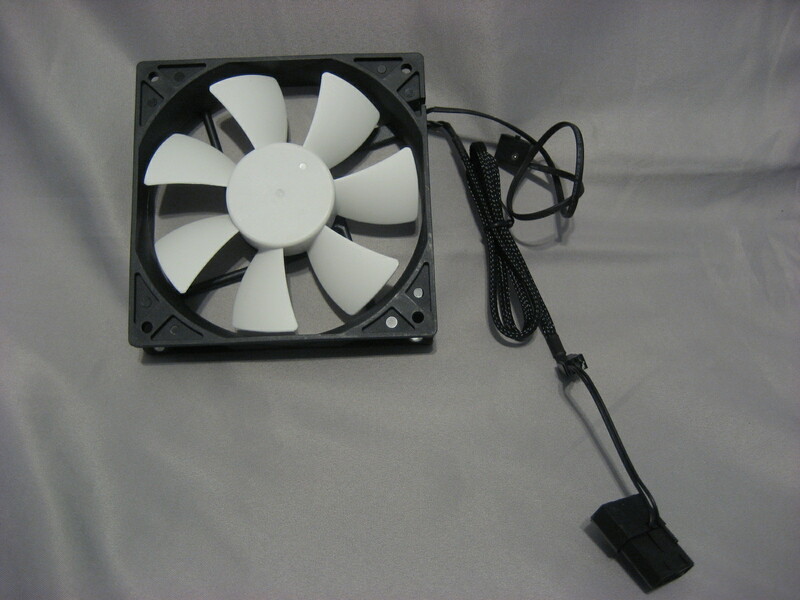 If you’ve got a beastly system that’s in need of some muffling, these fans are a great way to start.